Turkish Contractors Association Building design by Avcı Architects, won “ The Best Architectural Project” award in Sign of the City Awards organized by Hürriyet Newspaper with strategic partners EY Turkey and MIPIM and the support of GYODER, IMSAD and KONUTDER. 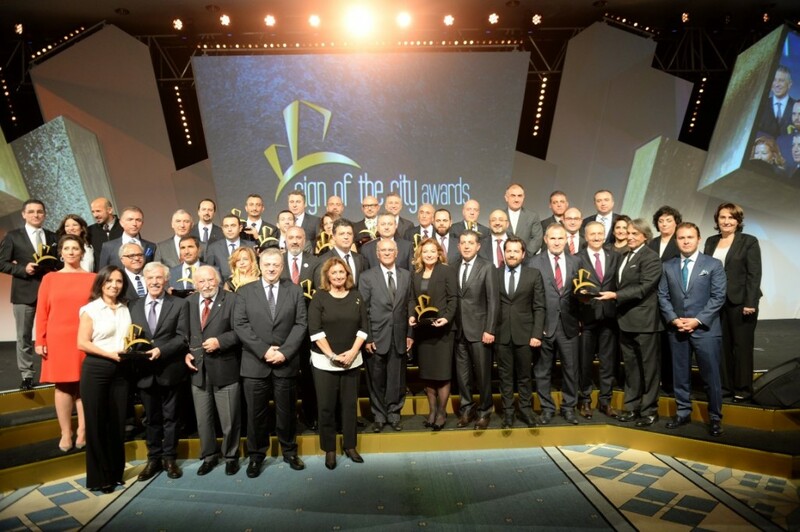 Awards were announced with a grand ceremony on 6th of November at The Four Seasons Hotel Bosphorus. Starting from this year the awards will be held annually to encourage quality in the construction industry in Turkey. The award comitee awarded 28 projects in 16 cathegories amongst over 200 projects that applied. 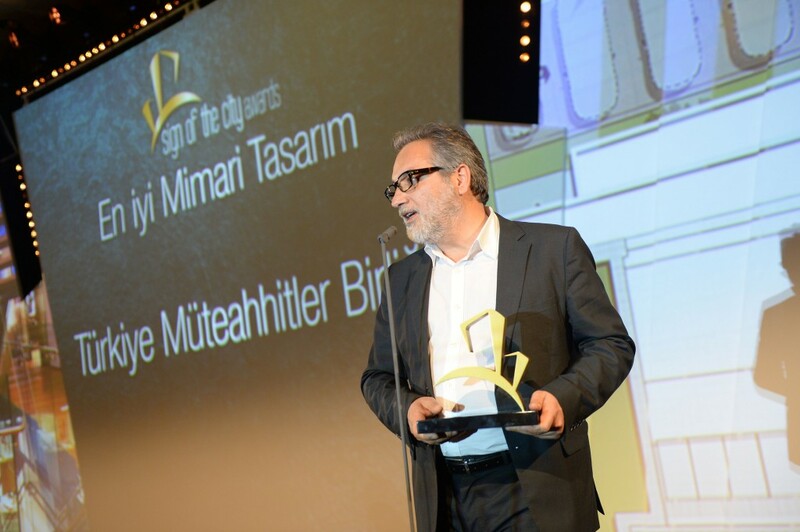 Sign of the City Awards aims to become the most prestigious award for the construction sector in Turkey.